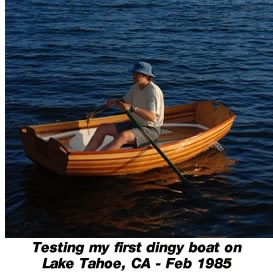 I am writing this after someone asked on my other blog if MyBoatPlans.com is scam or not. My blog isn't about boats at all (it's a personal blog, in Indonesian), but the article he commented on was about "safe online shopping tips", so it's relevant. He wanted to buy it, and he asked for my opinions before buying. 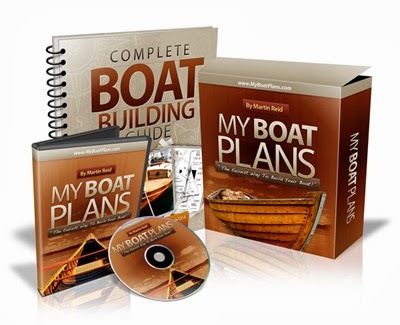 If you're also wondering whether the website is legit or not, you can count on me because I have been a Clickbank affiliate for years (MyBoatPlans.com is using Clickbank to handle payments) and after spending a little time, I managed to get a "backdoor access" to MyBoatPlans. One thing I can tell you is, you will get the product "Martin Reid" is selling. It's real, you can download the materials instantly. But the question is, is it worth buying? As a Clickbank affiliate, I know that there's a lot of people who post positive reviews on any product they are promoting just to earn some commissions (75% per sale for this particular website). This includes MyBoatPlans. There are many quality products sold using Clickbank, but you will need to spend more time to investigate a website before buying because irresponsible affiliates usually post reviews to rake in as much money as possible. The person creating the website just took pictures from the Internet and put them on his website. He is not Dave Webber. The guy in the picture is actually Michael Feaster, an IT Professional. You can check his Linkedin profile. I can ensure you that the other testimonial pictures are stolen too. 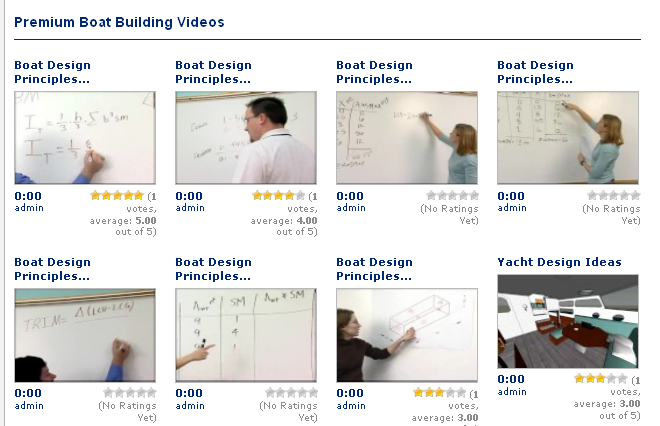 I guess the first point should already ensure you that MyBoatPlans is not worth buying. But I'm going to show you the most important point here: the materials. 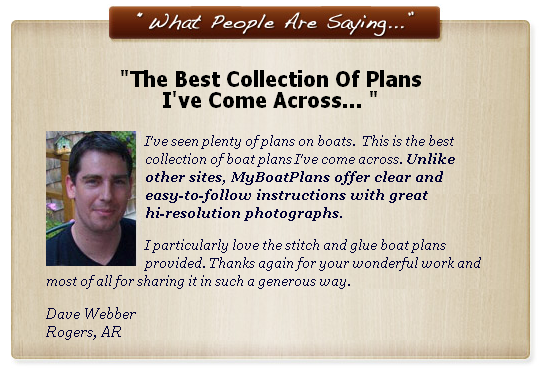 Well, in this MyBoatPlans review you will not waste your time because I am telling you that the creator of the site just put together materials you can find online. In the member's area, the owner also promotes another product so he can rake in more money.